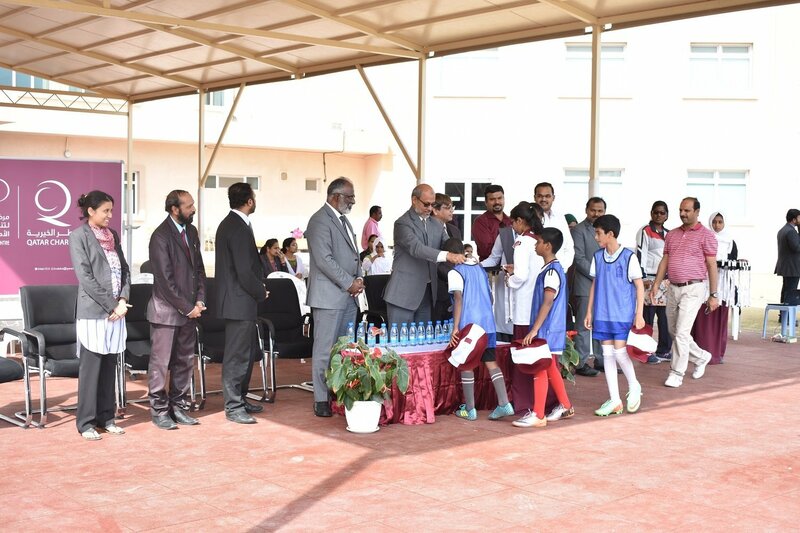 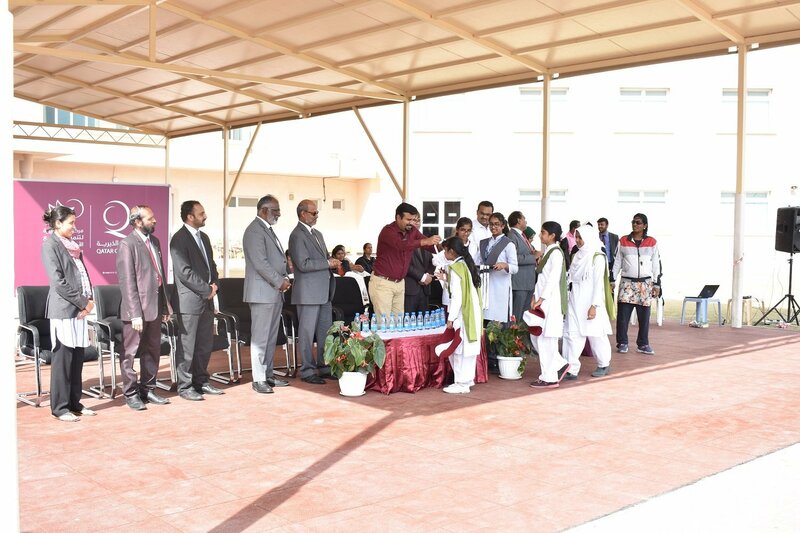 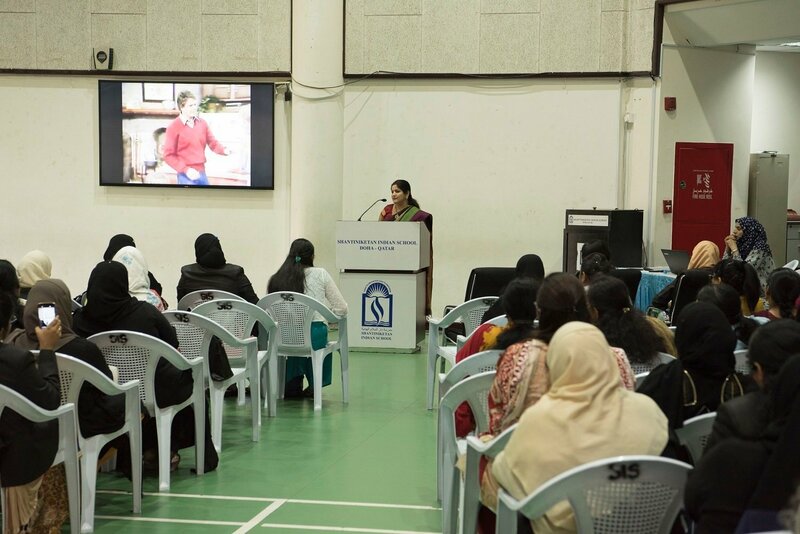 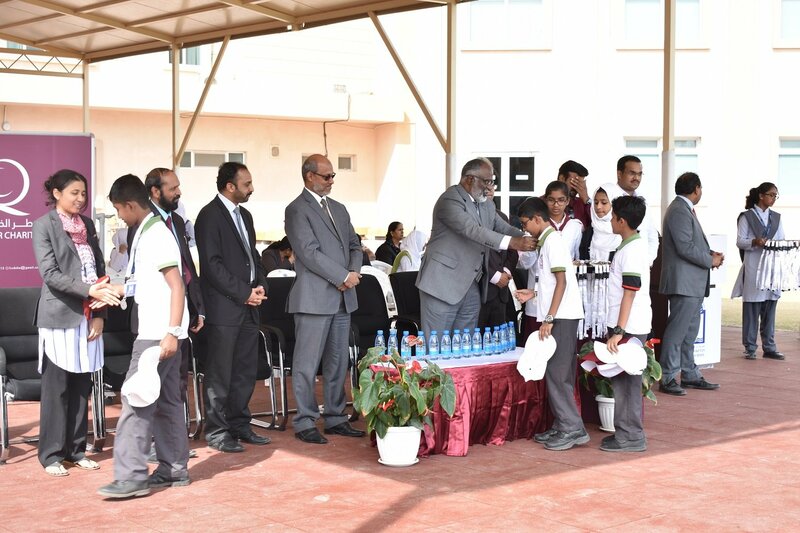 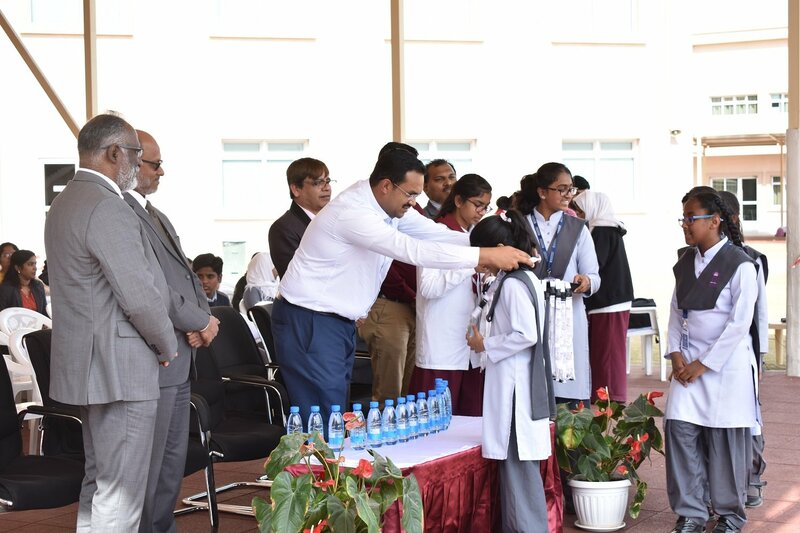 The staff and Students of Shantiniketan Indian School displayed great enthusiasm and spirit to celebrate the Qatar National Sports Day. 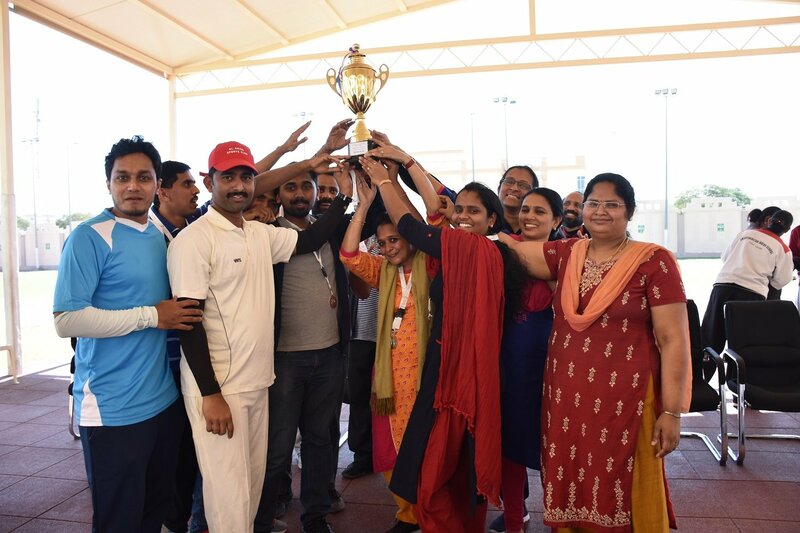 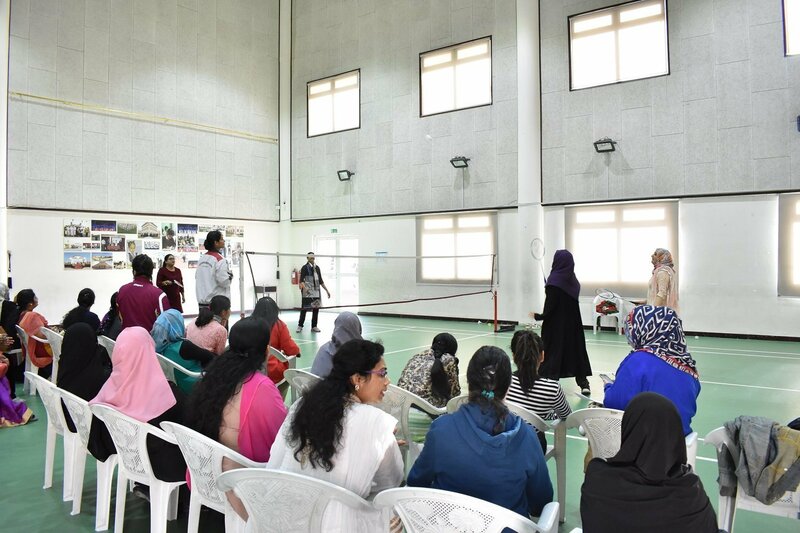 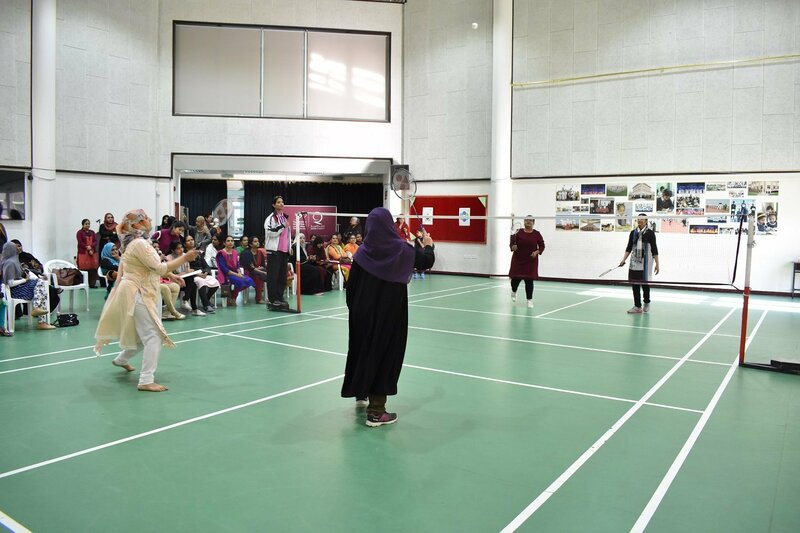 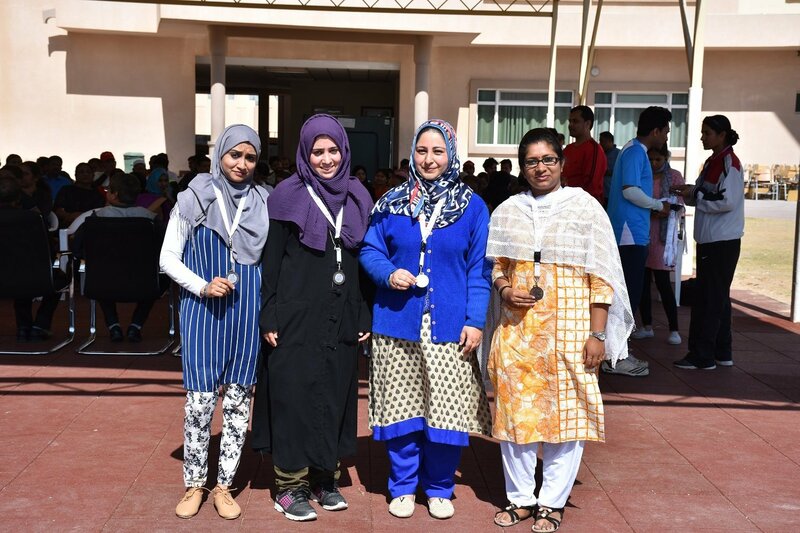 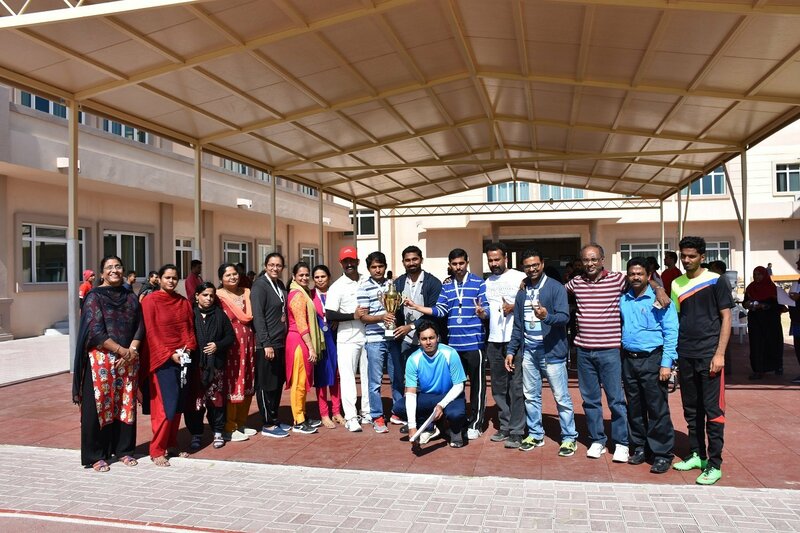 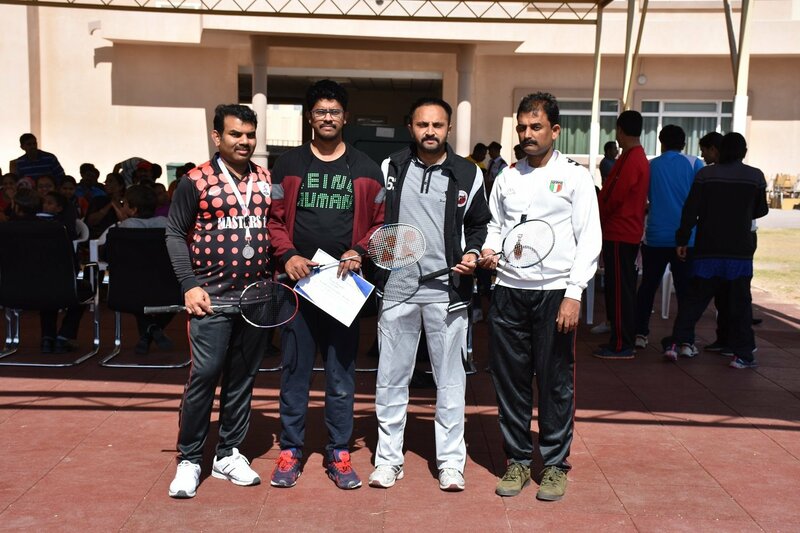 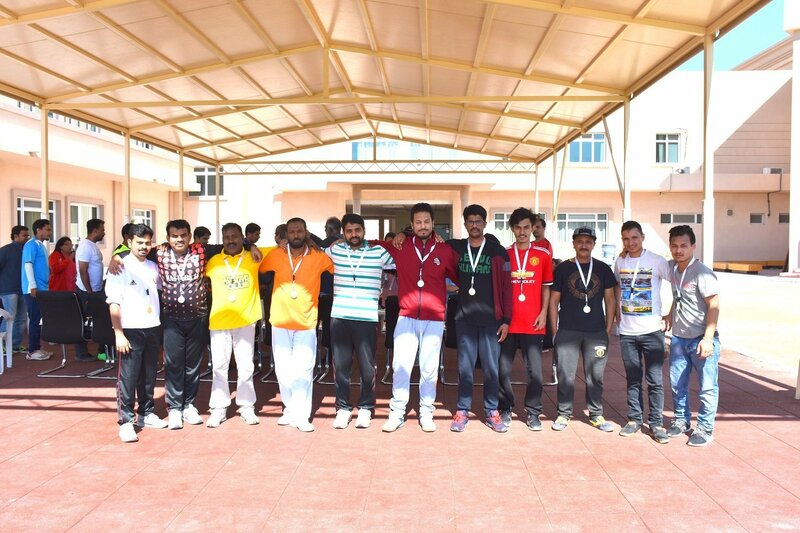 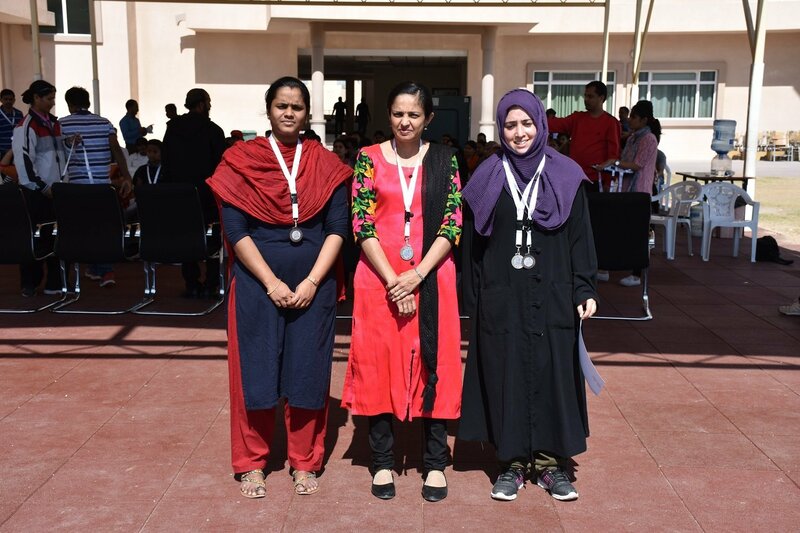 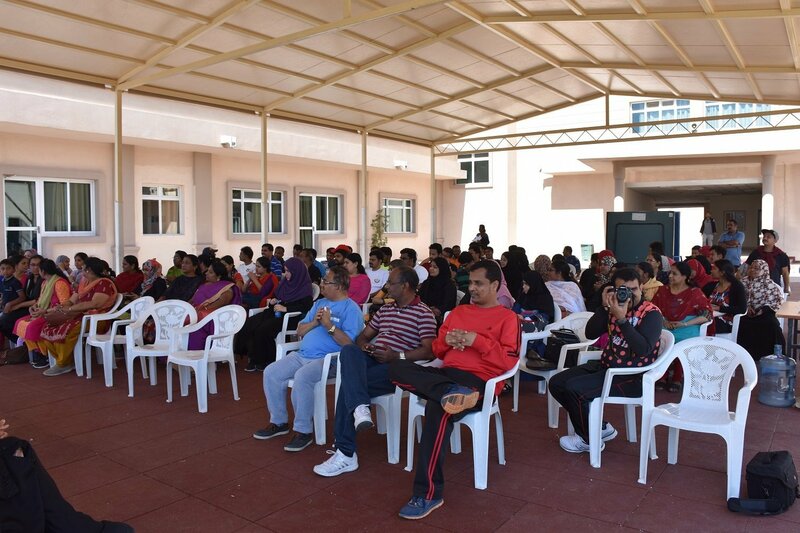 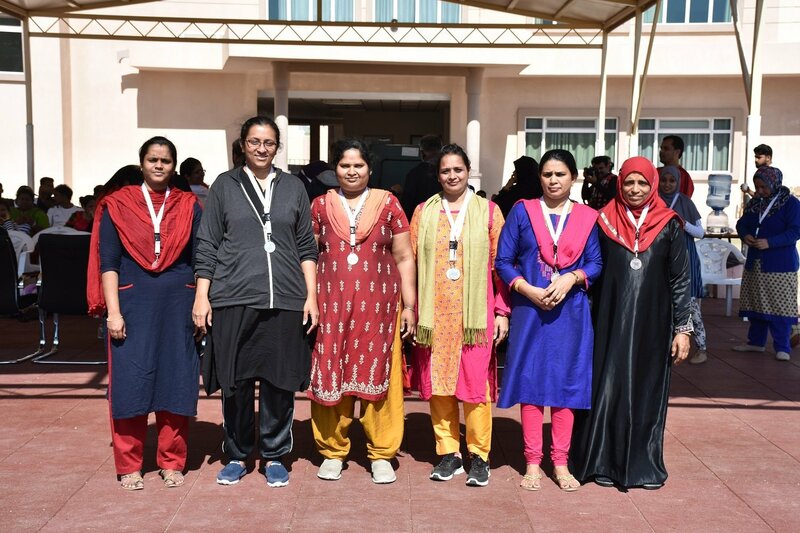 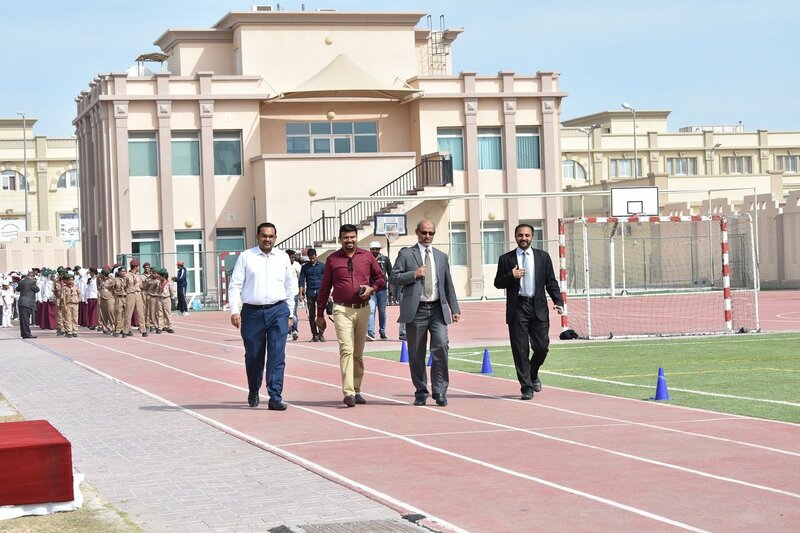 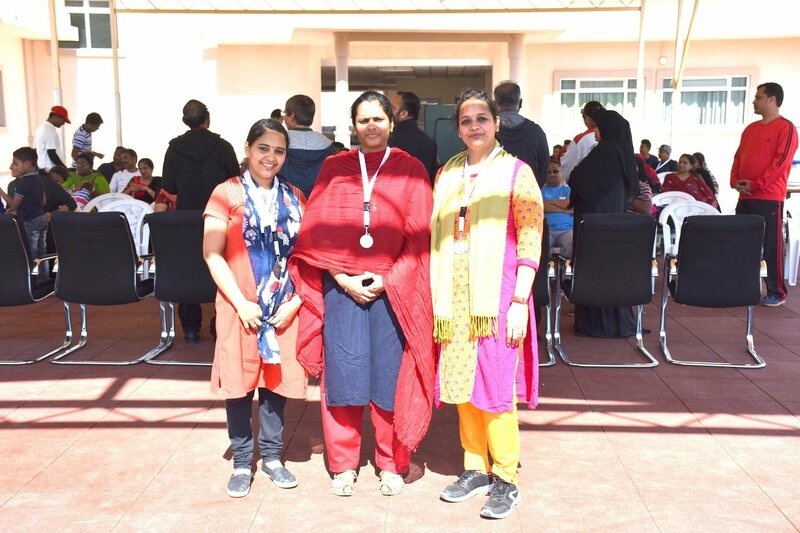 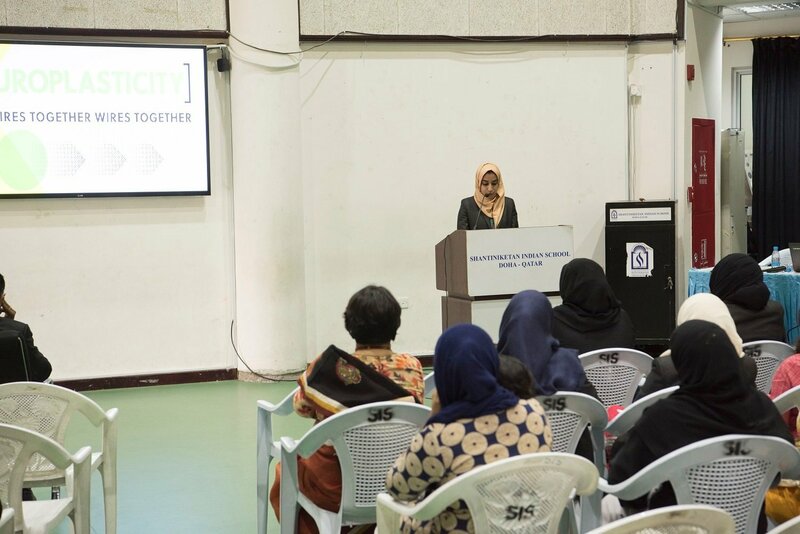 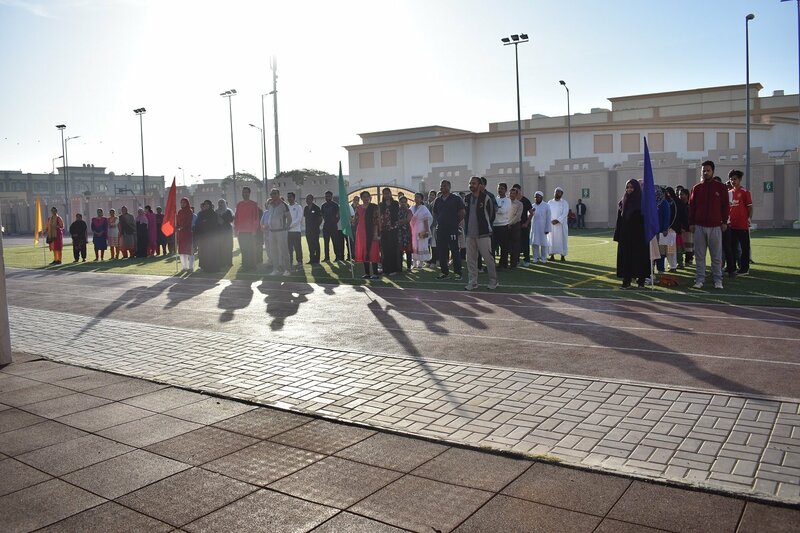 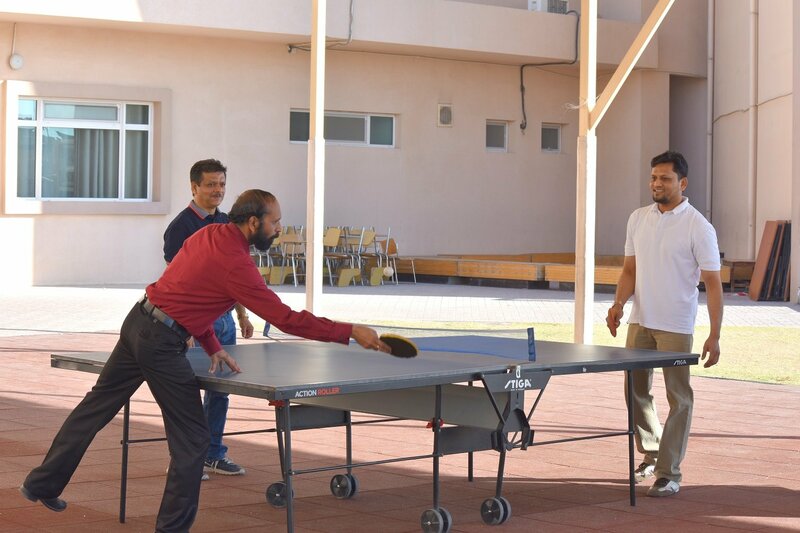 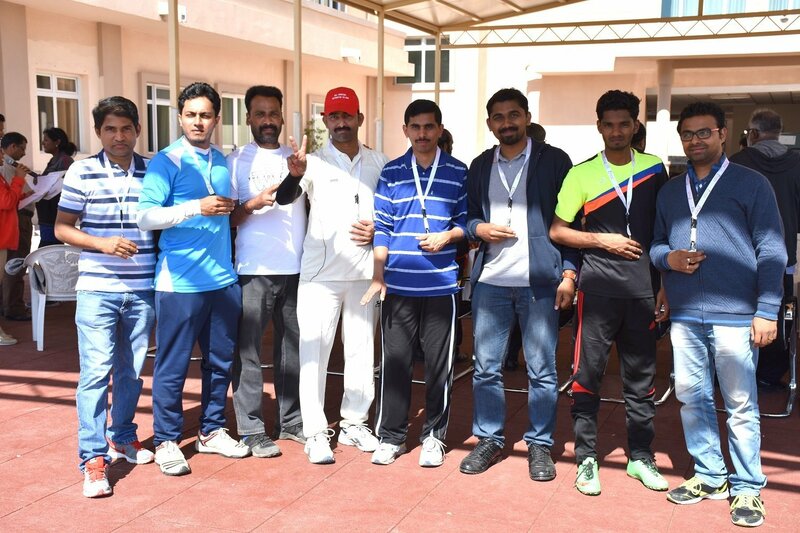 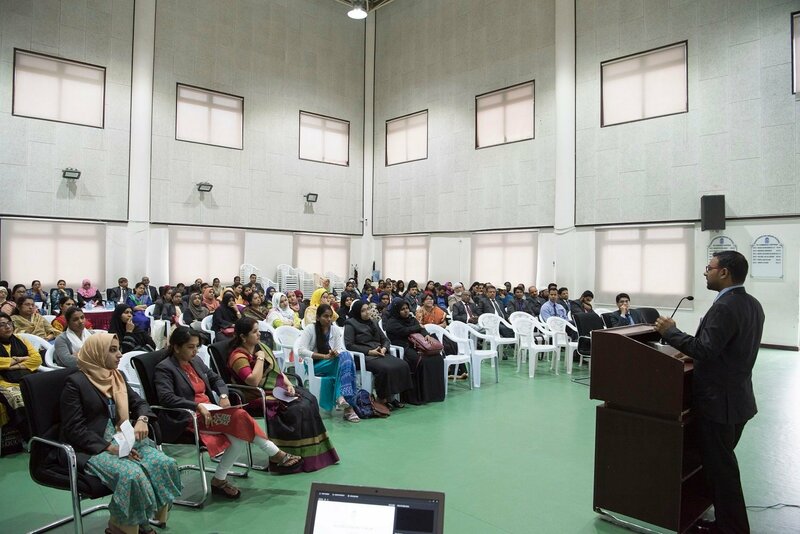 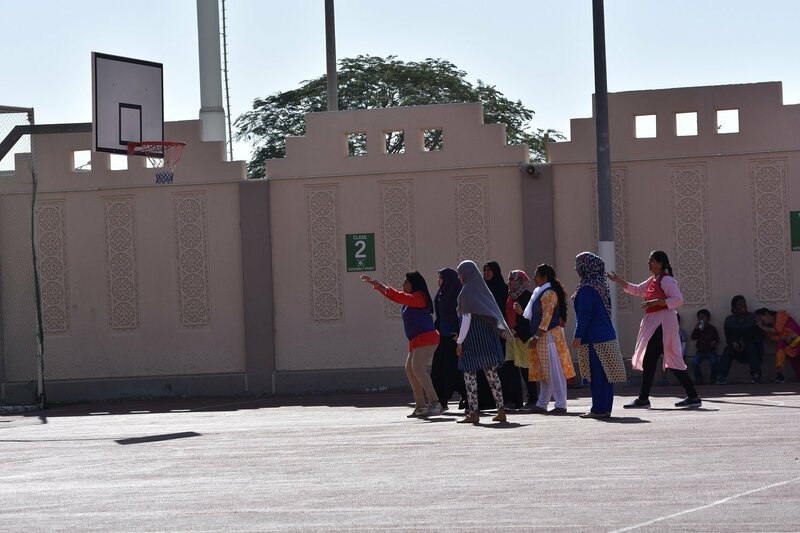 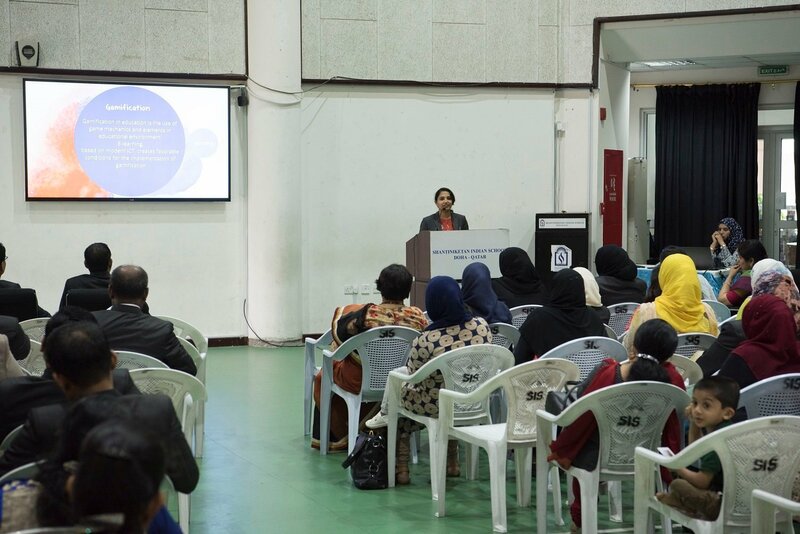 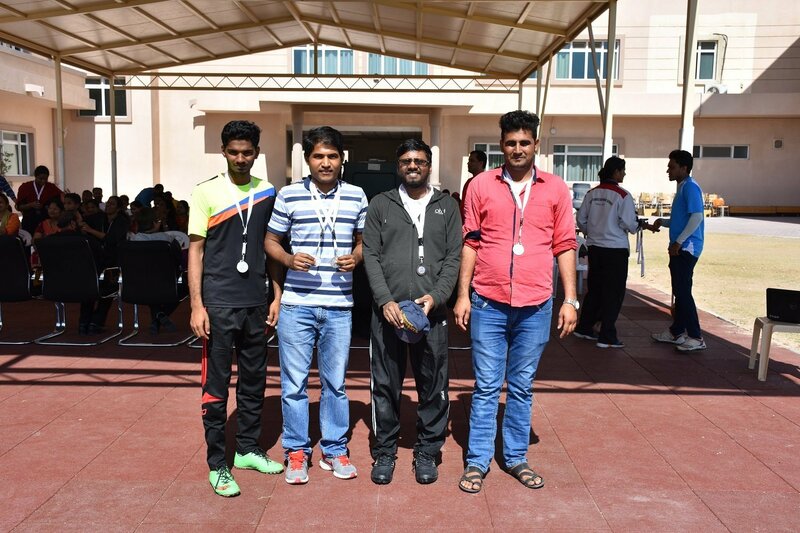 The physical Education Department organized various Sports and Games activities for teachers, students and administrative staff. 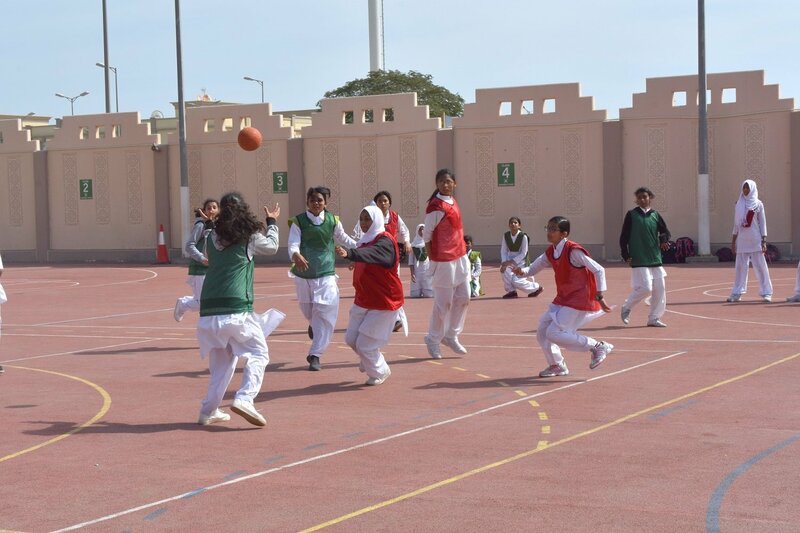 They displayed great sportsman spirit and got inspired on living a healthy lifestyle. 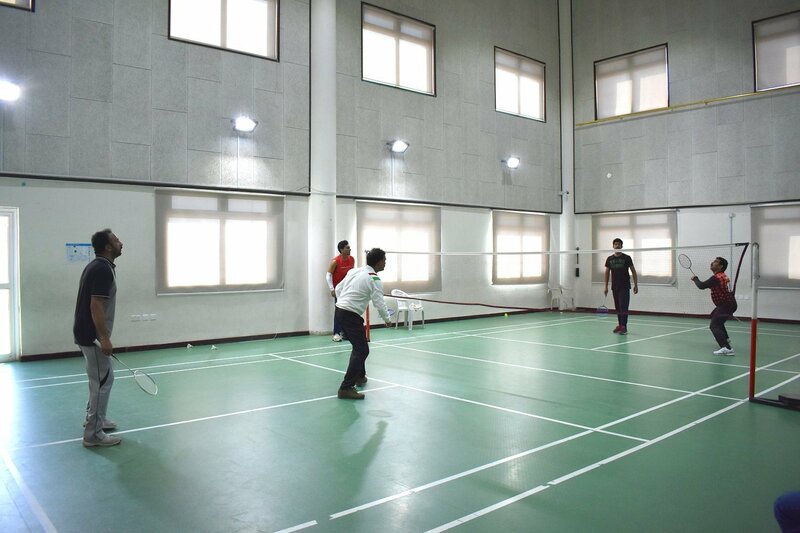 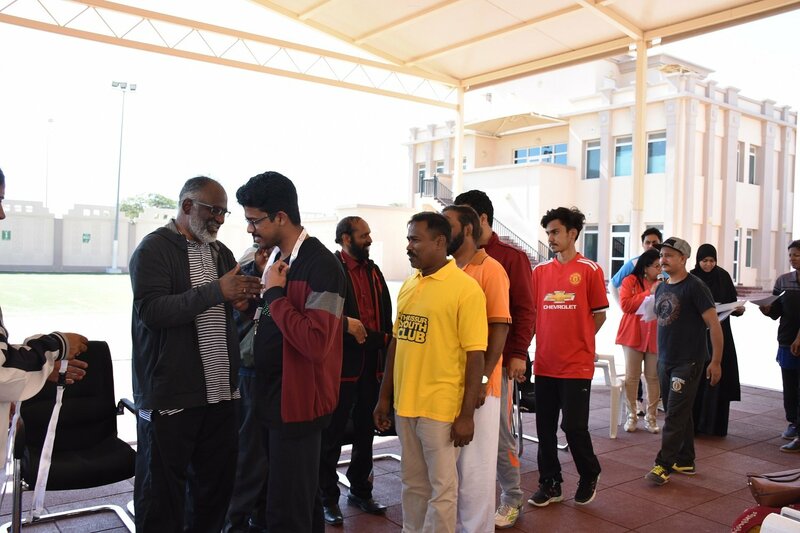 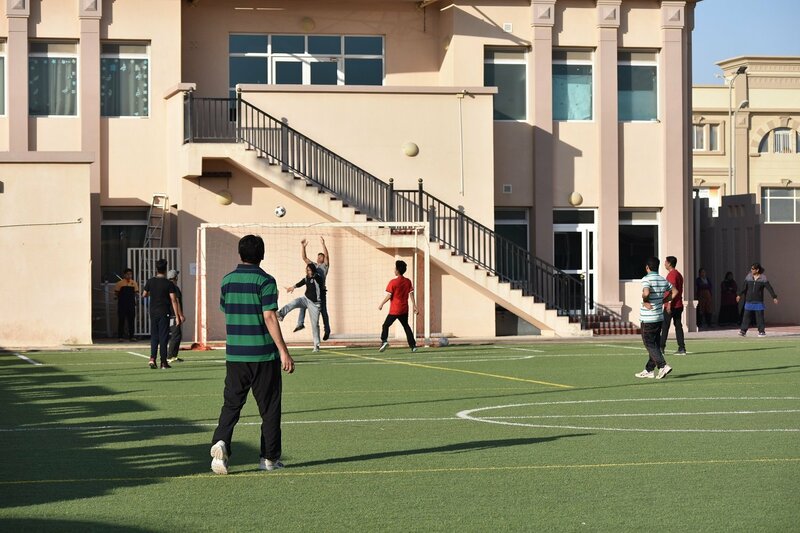 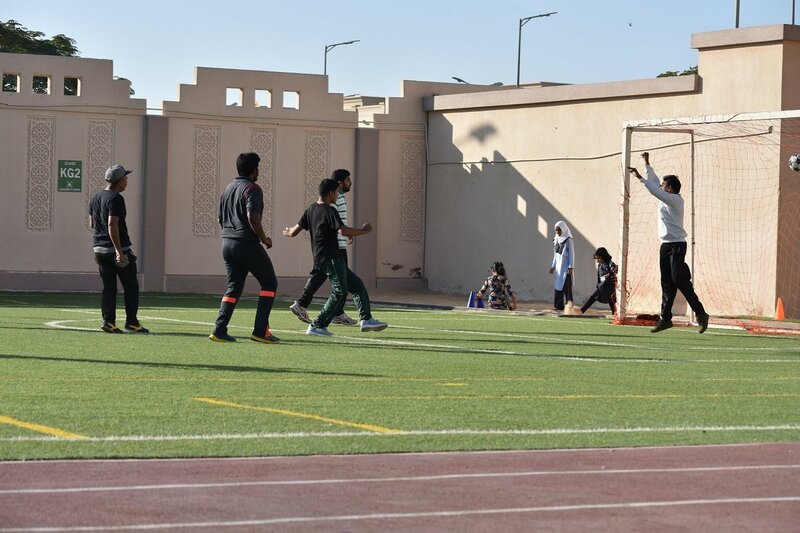 Staff members were actively engaged in Football, Basketball, Badminton and Athletics. 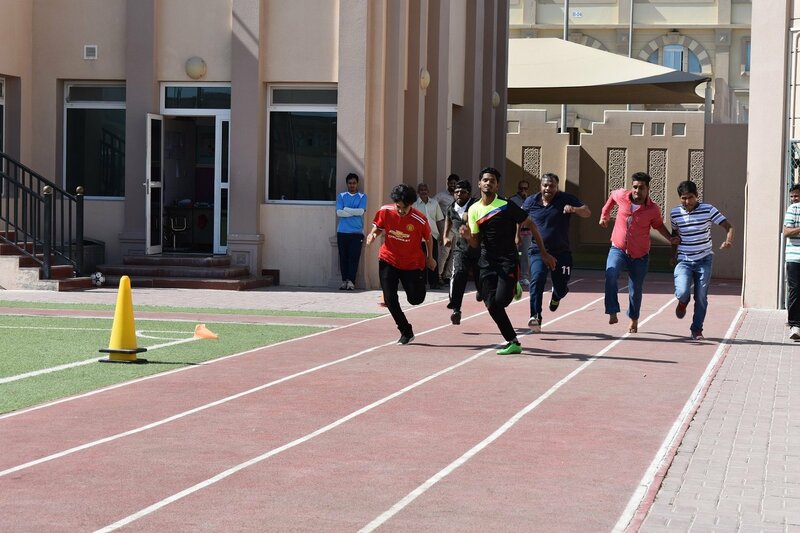 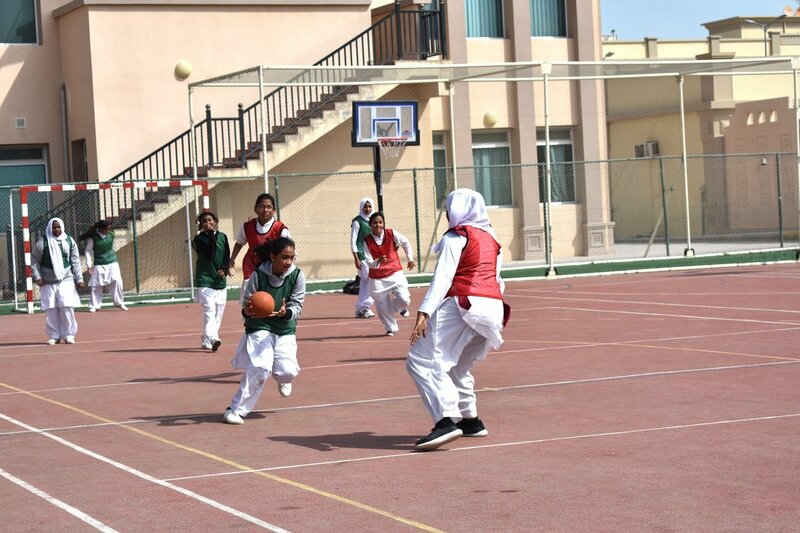 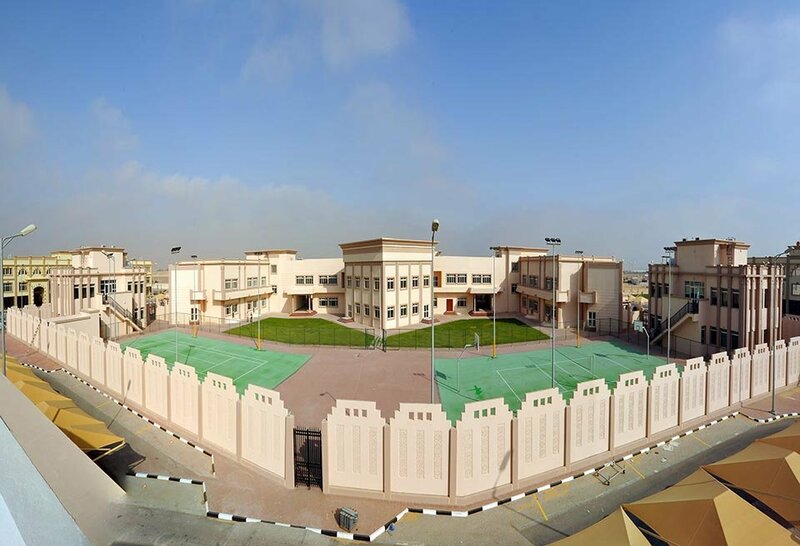 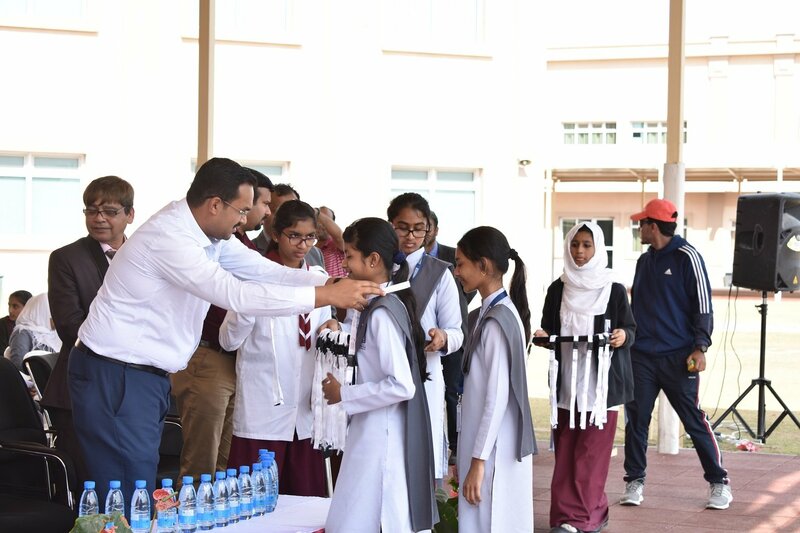 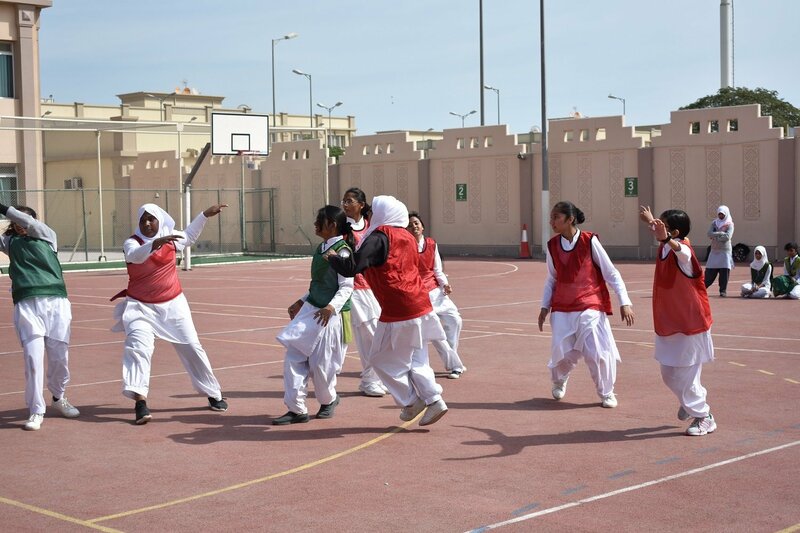 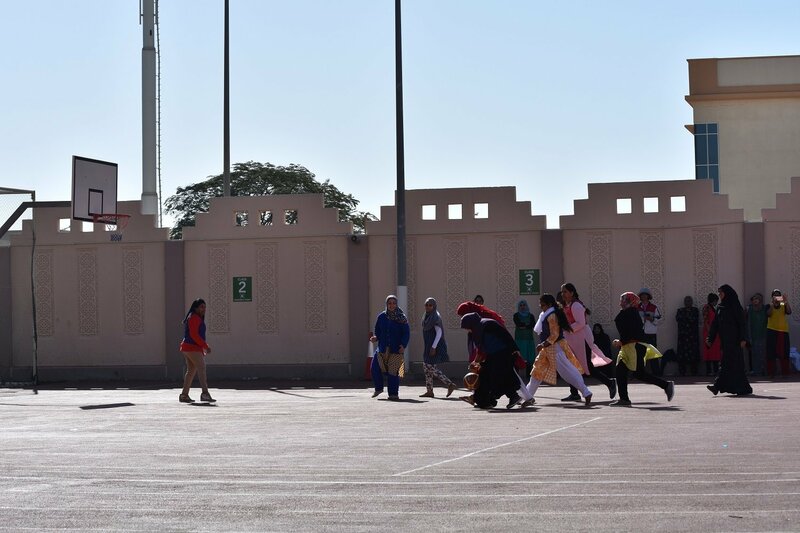 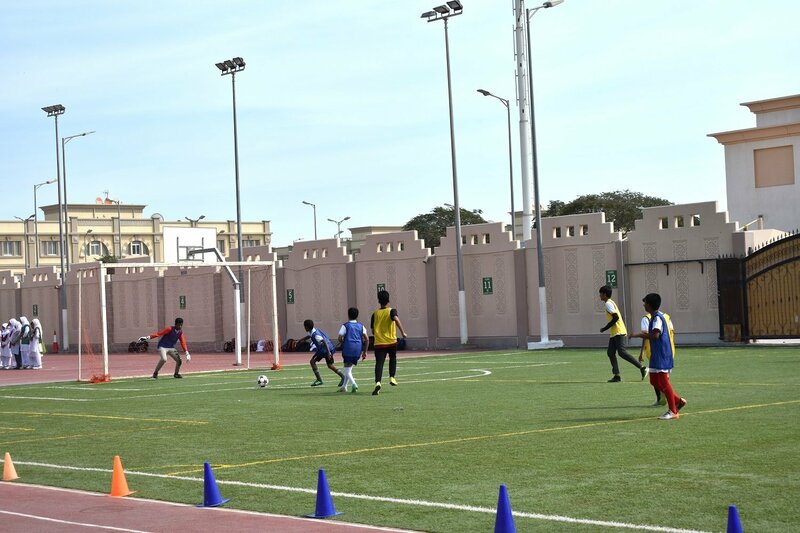 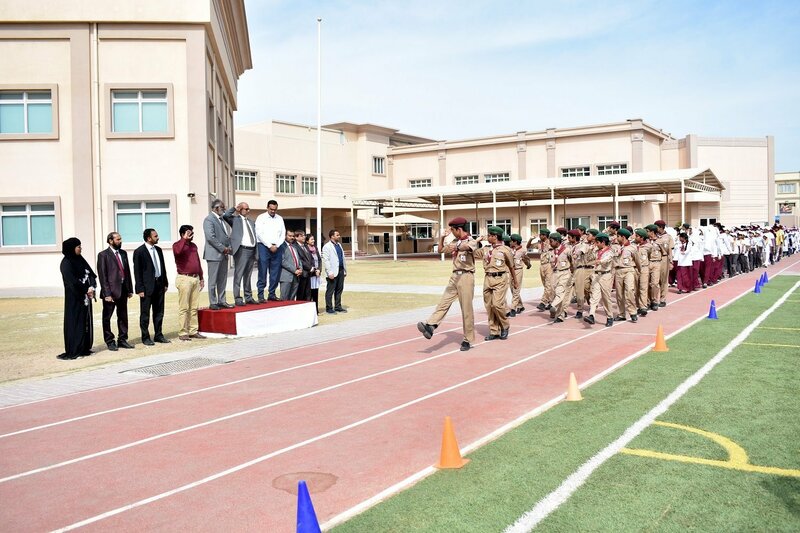 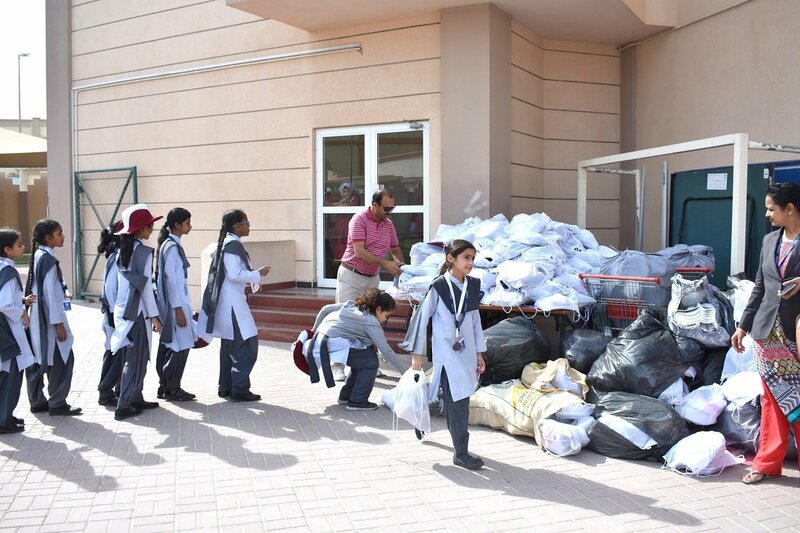 Students contested in Athletics, Basketball, Handball and Football competitions organized specially to make the Qatar National Sports Day a memorable event. 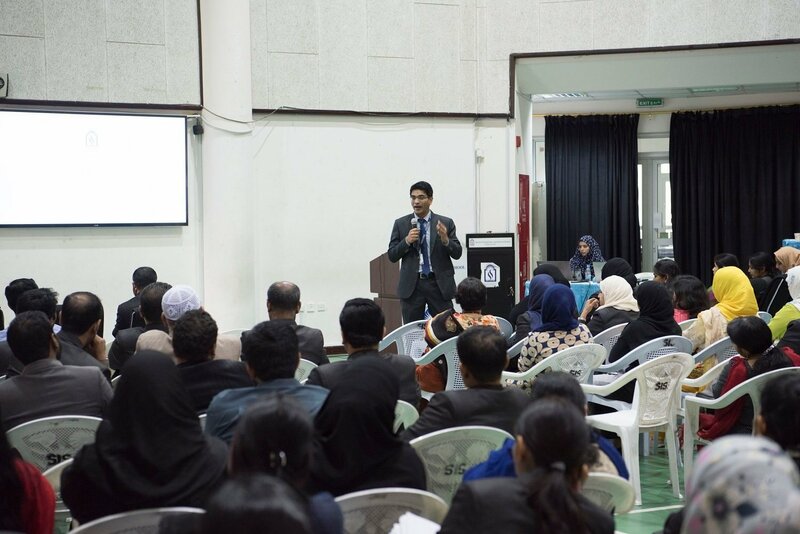 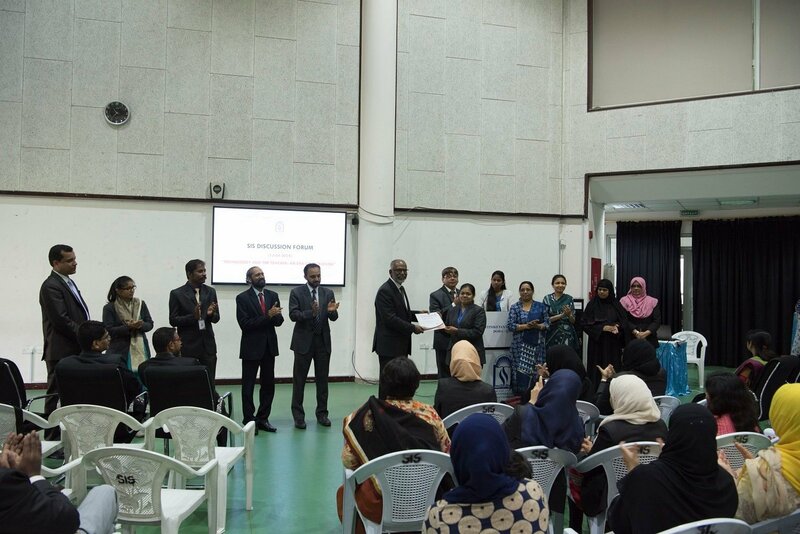 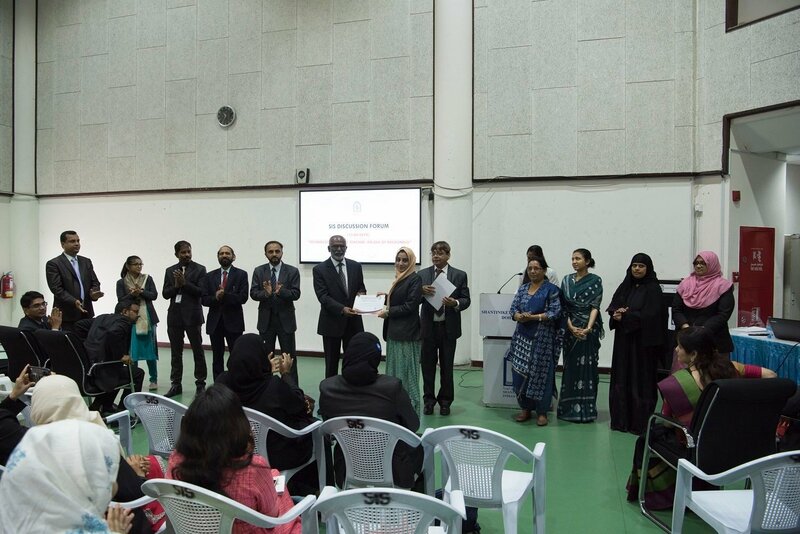 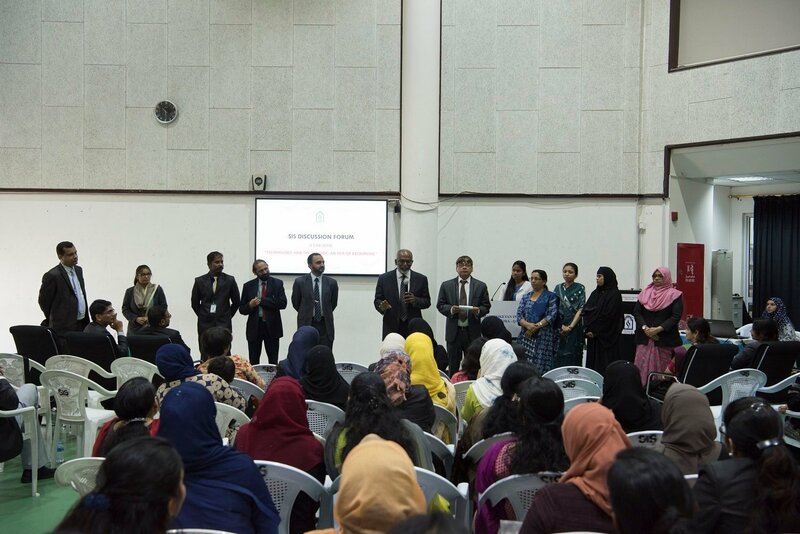 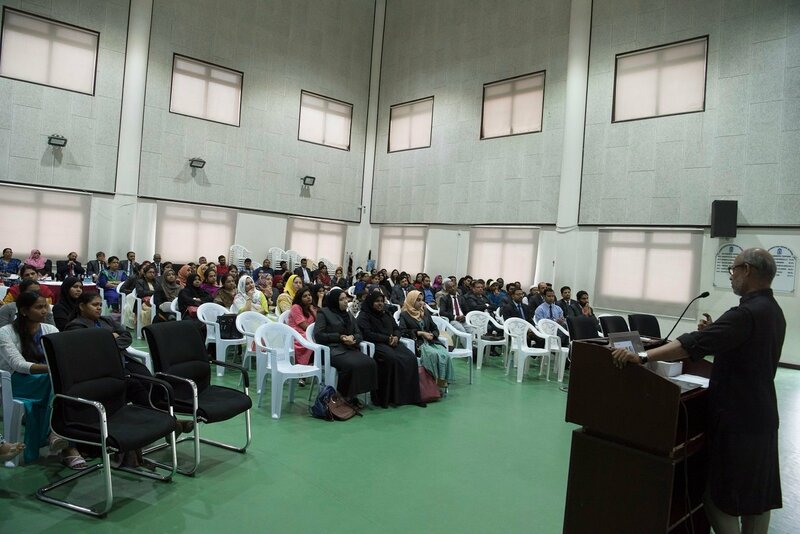 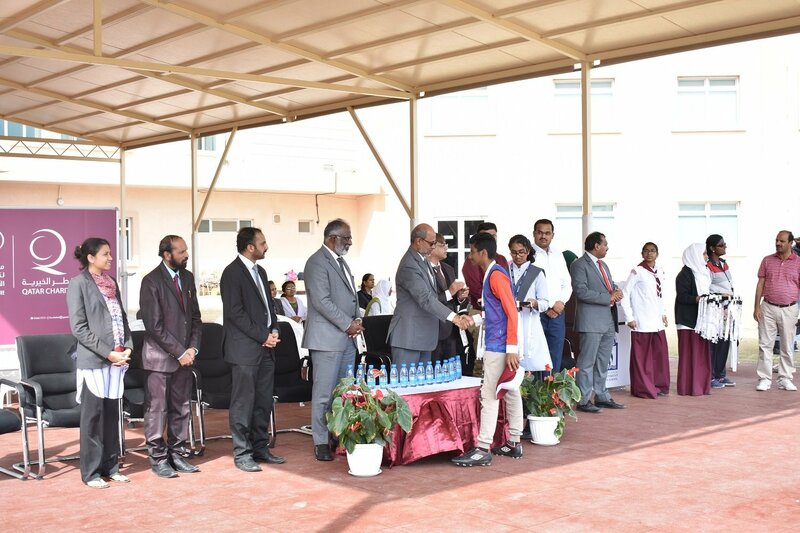 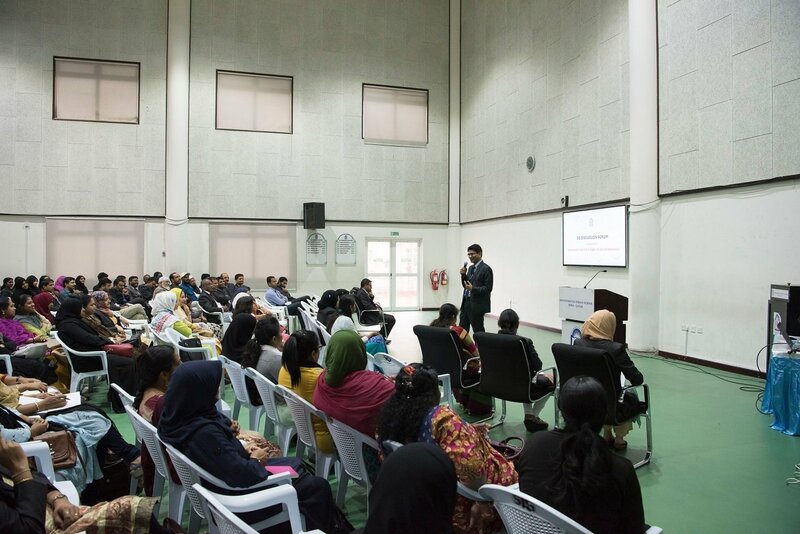 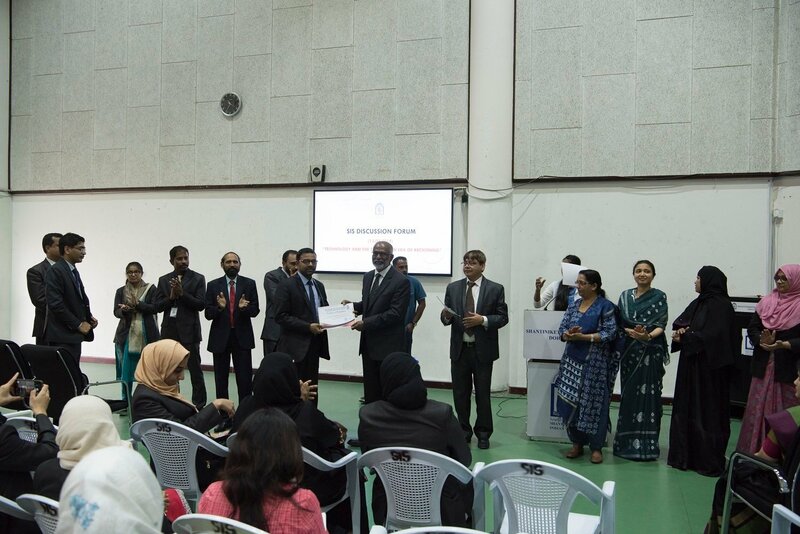 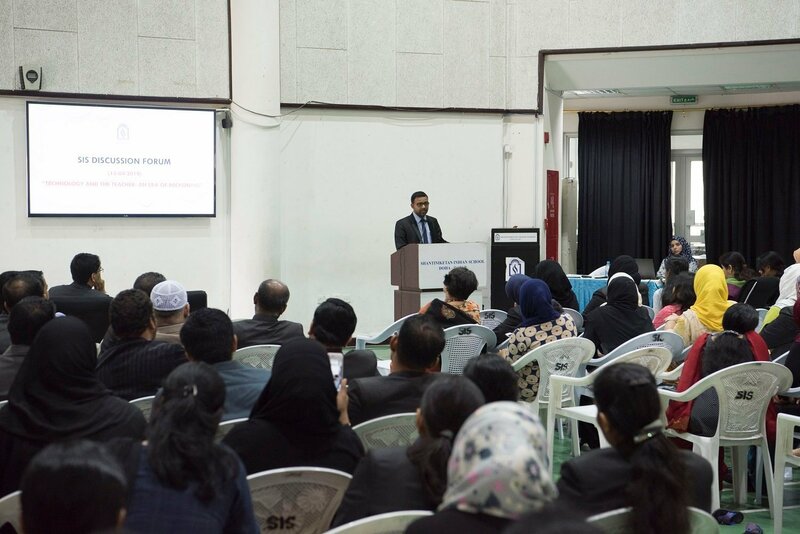 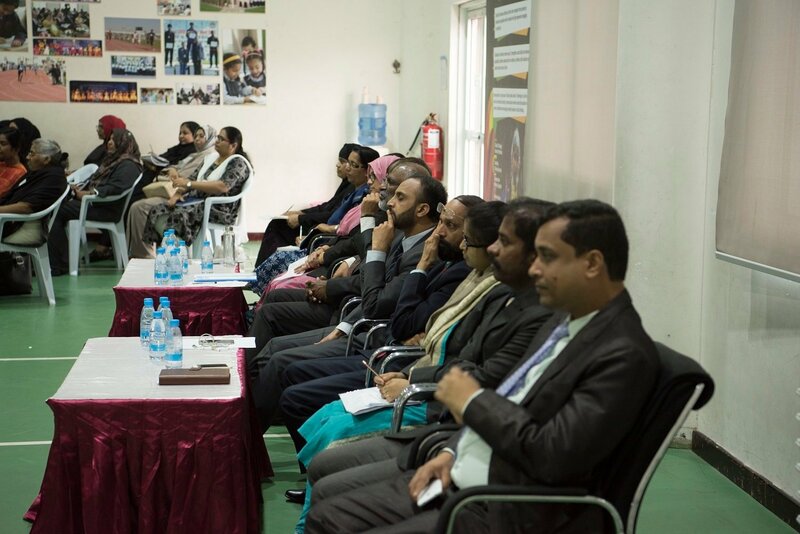 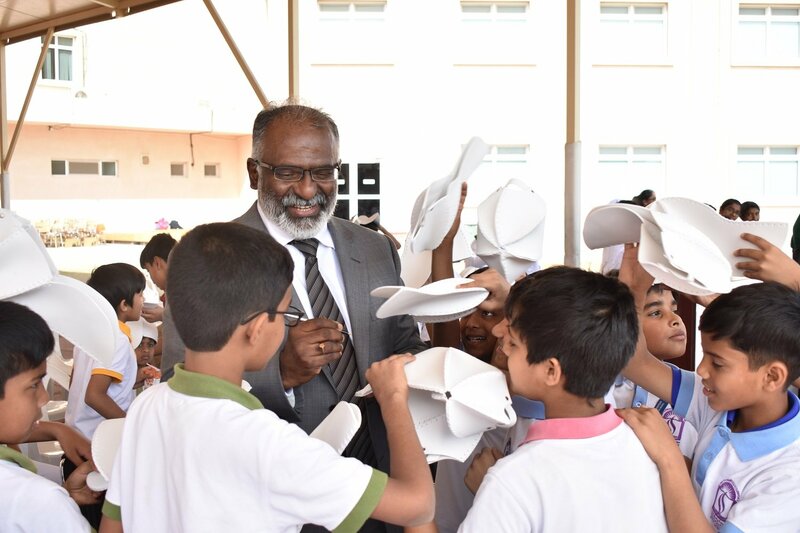 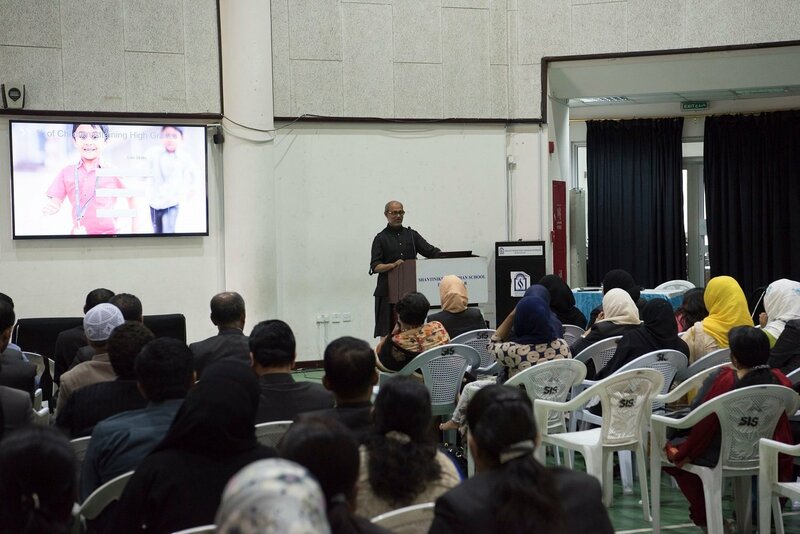 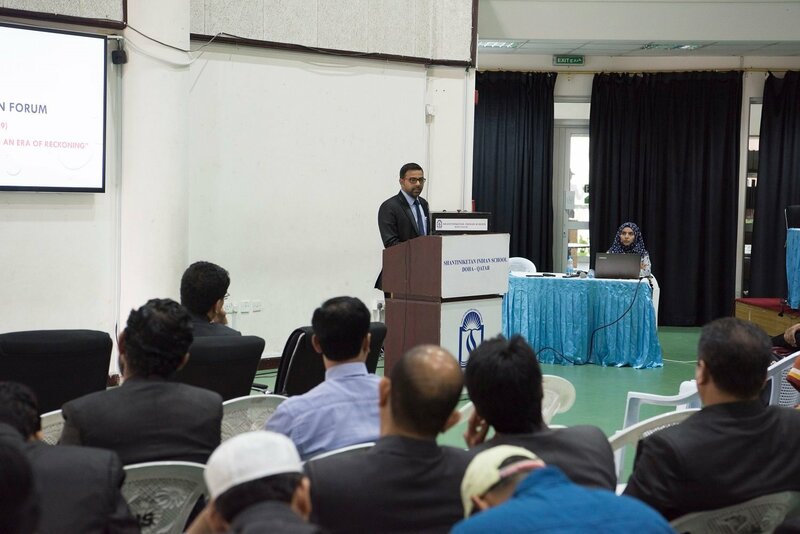 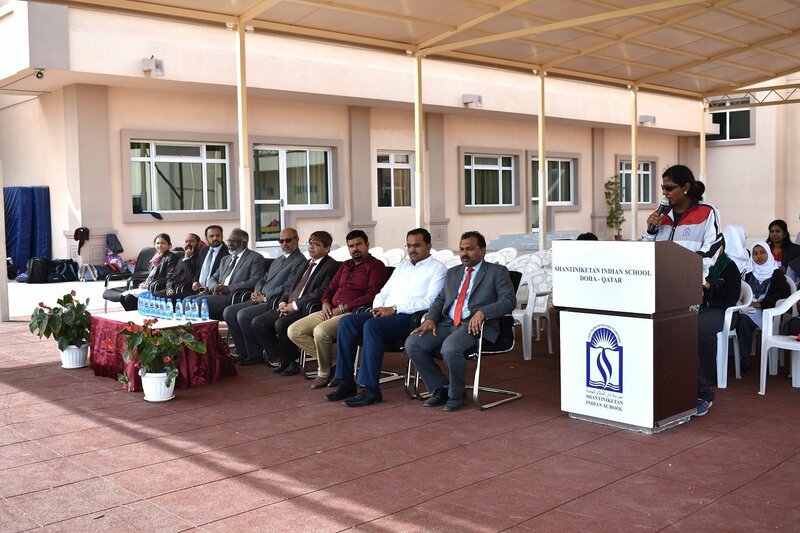 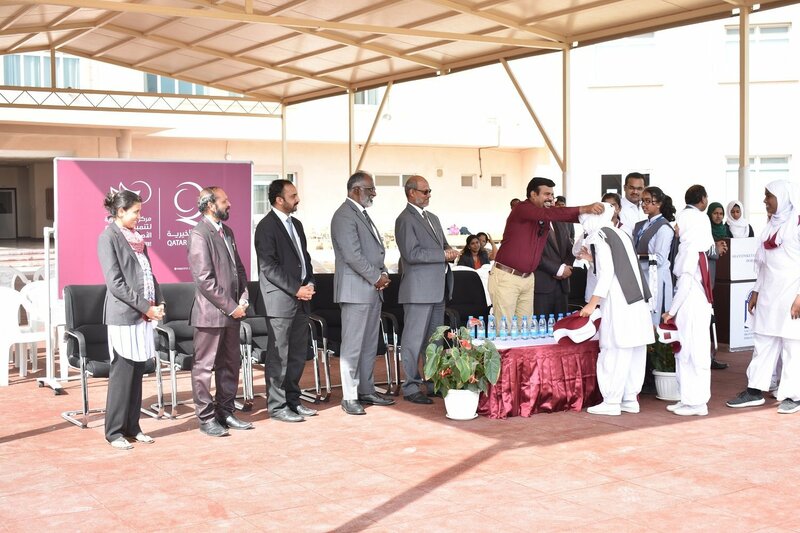 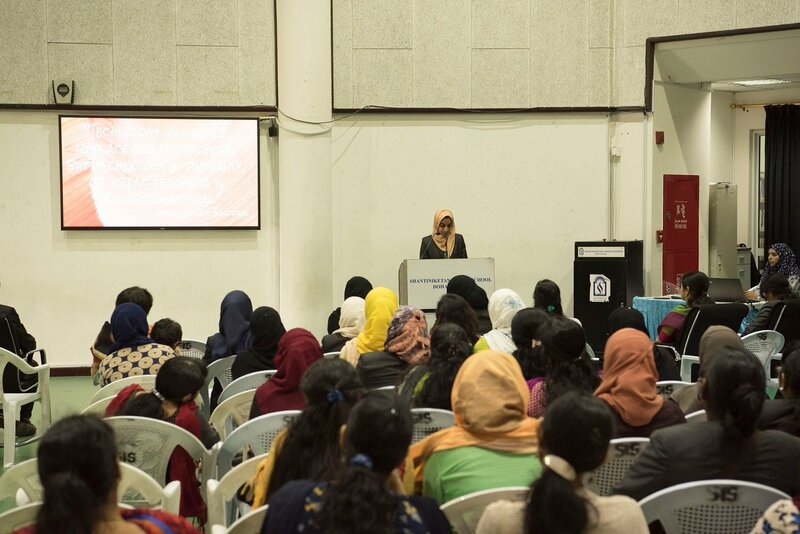 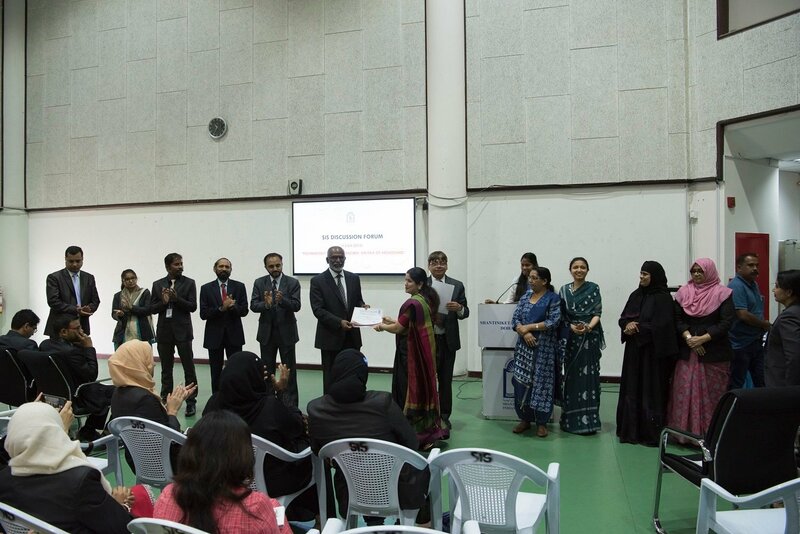 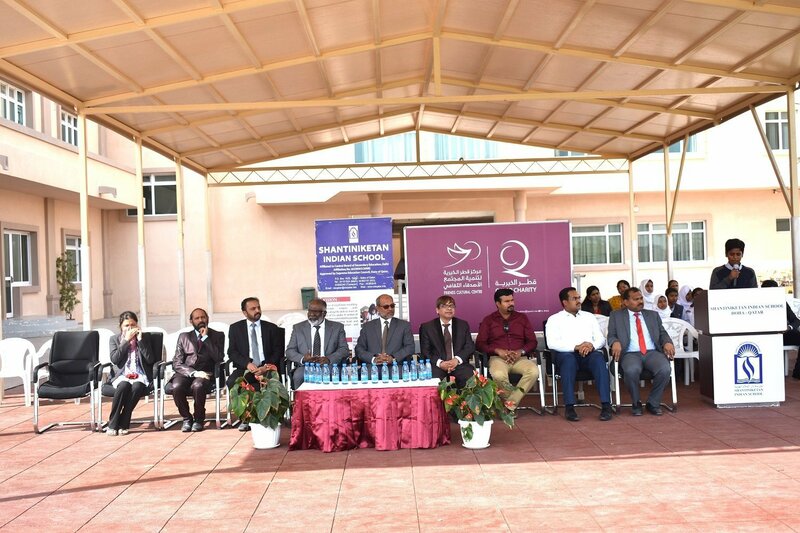 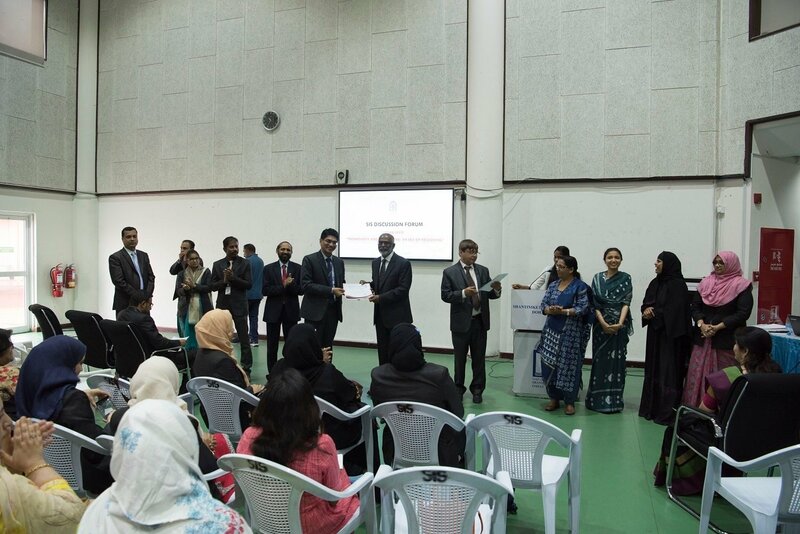 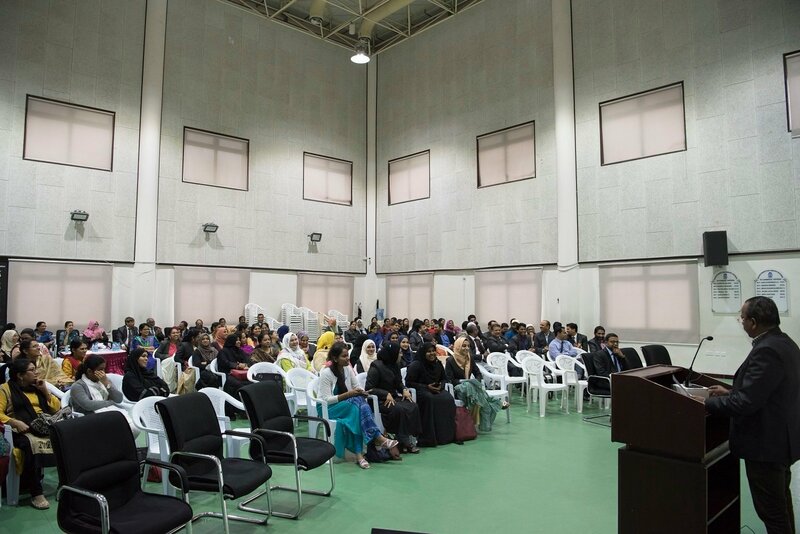 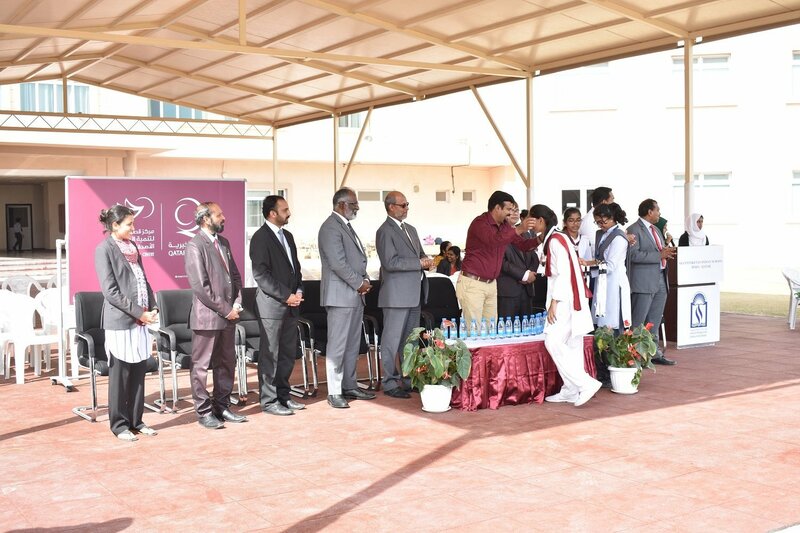 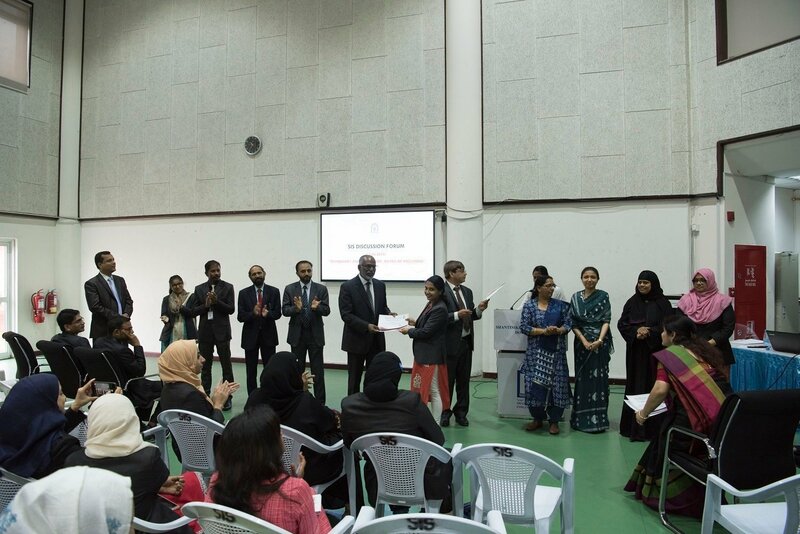 Mr. K. C. Abdullatheef, SIS President, Dr. Subhash B. Nair, Principal, Mr. Fareed Khaleel Siddique, Branch Manager, Qatar Charity and Mr. Habeeb, Director, Friends Cultural Centre, Mr. Shihabudeen Puluth, Sr. Vice-Principal, Mr. Dudley O’ Connor, Vice-Principal, Mrs. Mehajabeen, Sr. Head Teacher, Mr. Mathew, Head Teacher, and Mrs. Heena Imran, Head Teacher felicitated the winners in various functions.